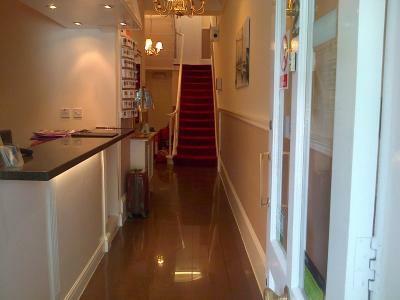 The receptionist was extremely personable, helpful and professional. Mohammed was very kind and helpful. 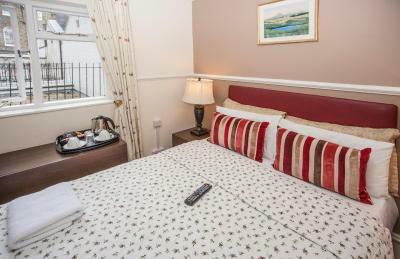 The location is excellent, close to bus and metro stations. In the neighborhood you can find a lot of food and activities. Very safe location too. Love the buffet breakfast offer in this hotel. Is absolutely value for money. The staff don't cook a huge batch of scrambled egg in one time but she will keep adding new one once it finish. This is the best part because you always have the freshly made and fluffy (not overcooked) scrambled egg for breakfast. Love the varieties of cake and bread selection. The design of toilet and the room facilities is thoughtful which I can feel the owner basically think from the point of view as a customer. 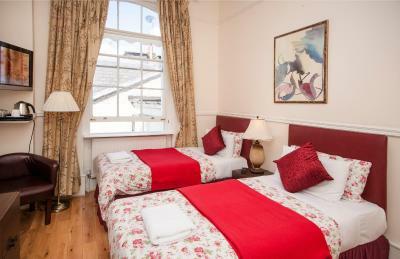 The location is superb which is less than 6 mins walk to Paddington train station. Lots of restaurants nearby the area as well. The staff were great. They were very helpful answering all of our questions and ordering a taxi for us. 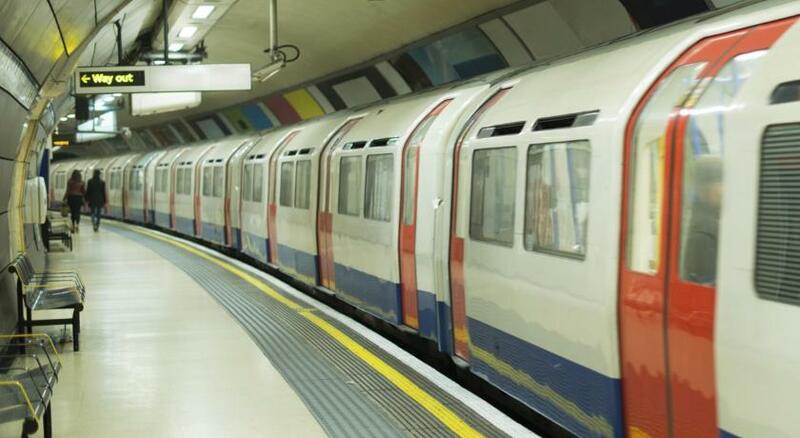 The location was okay, maybe a bit far from the nearest station. 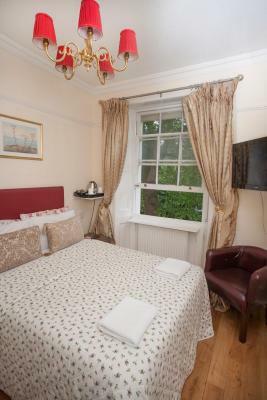 Very good value for money for this area of London. 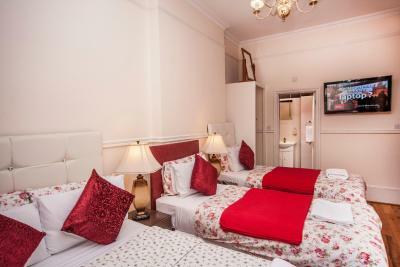 An old terrace style hotel. 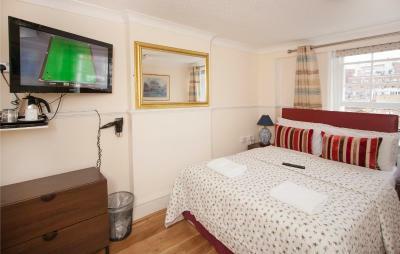 No aircon but cleaned to a decent standard, and comfortable beds. Bathroom had obviously been refurbed in recent years. Would definitely stay again. The desk manager went the extra mile for us when we arrived tired and with heavy luggage from Eurostar. They have no elevator and only vacancies on the 4th and 5th floor. He gave us one of those, promising a suite on the ground floor by morning--with also the promise to move all our luggage. It made our stay so easy! 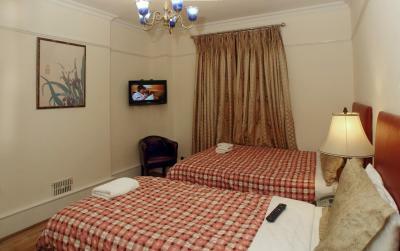 Classic hotel is in a great location with bus stations 5 minutes walk away also stores and restaurants. 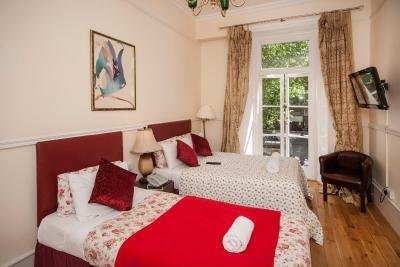 The hotel room was perfect for me and very clean, room service is offered everyday. The staff was very helpful and nice except for one crazy guy that puts a time to everything you do in the hotel ( can't borrow the iron after certain hours, wow how dumb) besides this I enjoyed my stay. I would definitely stay there again just to hear that guy say stupid things haha. also would recommend to low budget travelers. 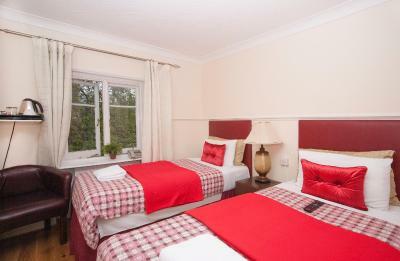 -Provided breakfast -Friendly staff -Location wasn't too far from attractions; Bus tour checkpoint around the corner. 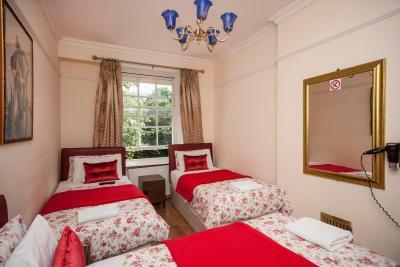 One of our best sellers in London! 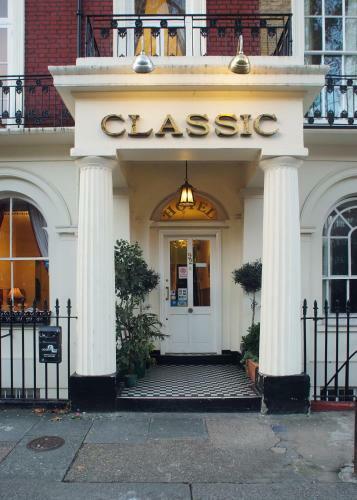 In a quiet tree-lined avenue in elegant Paddington, Classic Hotel is just 0.3 miles from Paddington Station. 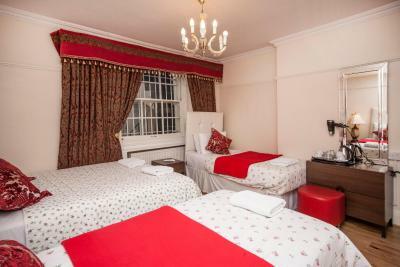 The traditional hotel has a 24-hour front desk, free Wi-Fi and on-site parking. 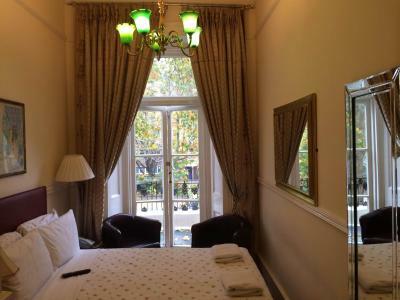 In a grand town house, the bedrooms each have a flat-screen TV. 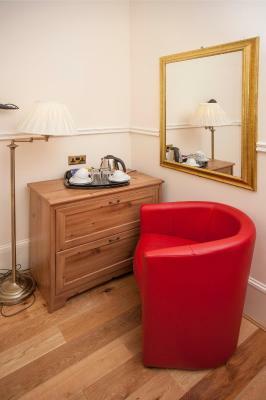 All rooms feature tea/coffee facilities and a hairdryer, and each has a private modern bathroom. 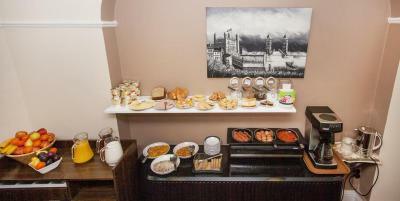 Continental breakfasts are served daily in the spacious dining room, including fresh fruit and cereals. 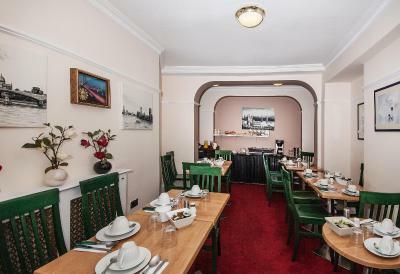 There is a great range of international restaurants a few minutes walk away. 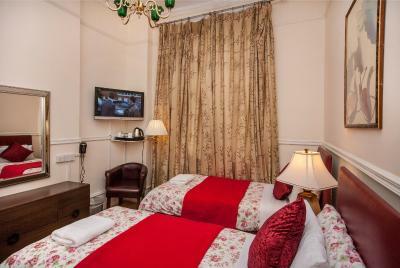 The Classic Hotel Paddington is a 20 minute walk from Madame Tussauds and Regent’s Park. 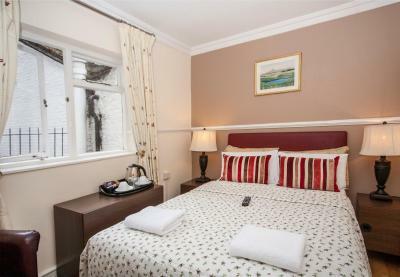 Lively Oxford Street is a 15 minute walk away, and Hyde Park is a 5 minute walk from the hotel. 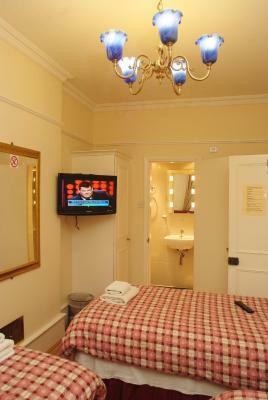 A flat-screen TV, tea and coffee making facilities, a hairdryer and a modern private bathroom are included in this room. 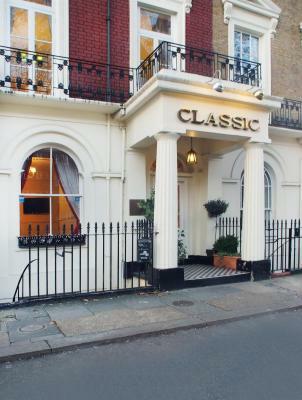 Less than a 5-minute walk from London Paddington Station and Hyde Park, this boutique hotel offers elegant rooms with free internet and satellite TV. 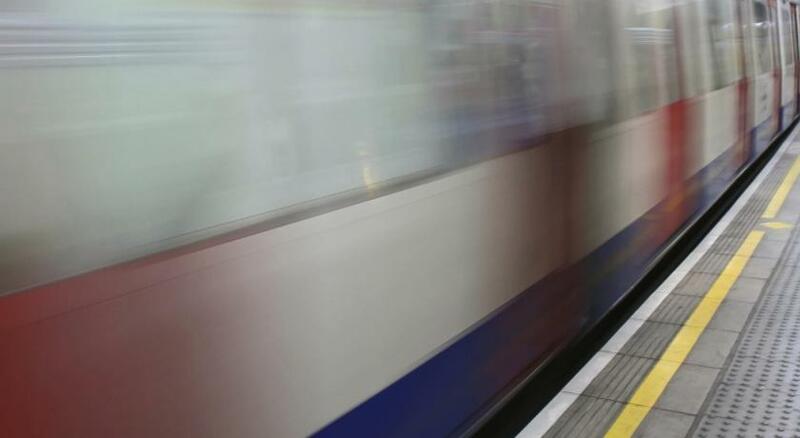 Oxford Street’s shops are a 10-minute Tube ride away, while Buckingham Palace can be reached in 15 minutes. 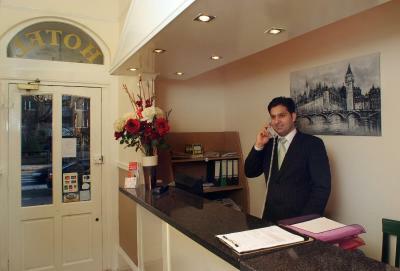 Guests are kindly requested to inform the hotel of their estimated time of arrival. This can be noted in the Special Requests Box when booking or by contacting the hotel using the details found on the booking confirmation. Guests must present the credit/debit card used for booking at check-in. All payments are required on arrival. 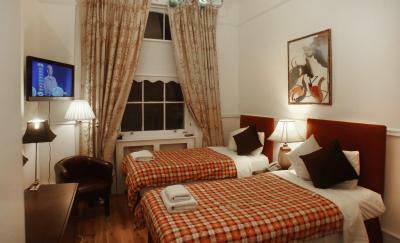 When possible, the GBP amount will be converted into the guests' currency. Please note that the property does not accept Union Pay credit cards. When staying 7 nights or more, different policies and additional supplements will apply. Dirty entrance and stairs. Dirty wooden floor in the room. Ripped curtains. Damaged lamp shades. Peeling vinyl on bedside cabinets. Old bed. Old nasty furniture. Poorly maintained. Filthy cords on lamps. Lightbulbs not working. Burnt hairdryer. Shower hot water taking 8 mins to become warm. Dated bedding. Breakfast cooked by the miserable cleaning staff. Noise on the floorboards from Upstairs rooms. Two Clean towels every day and two new toilet rolls every day. 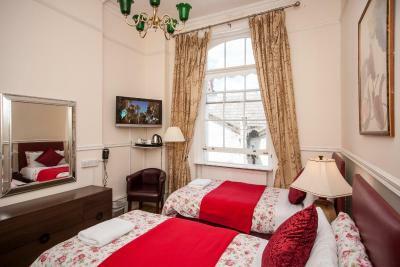 Excellent proximity to all of London and Paddington station. 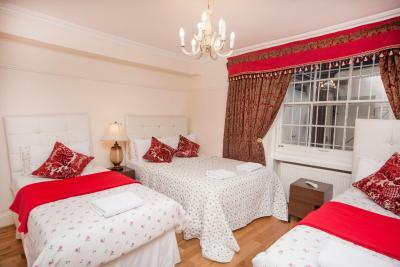 The room was comfortable tastefully decorated and spotlesdly clean.The staff were friendly and obliging. location, perfect for us. 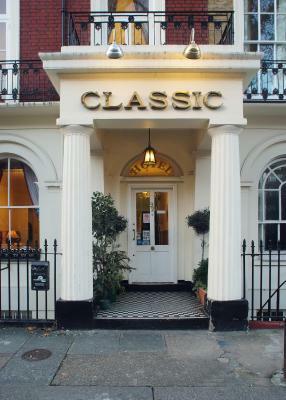 cant fault this friendly comfortable hotel. breakfast was lovely. shower was hot. will book there again...found a good one! 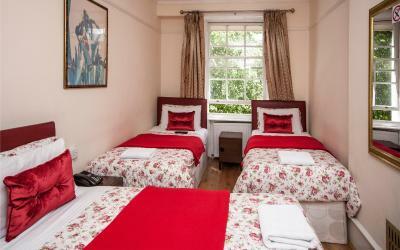 twin room really only a single room size. rather cramped. 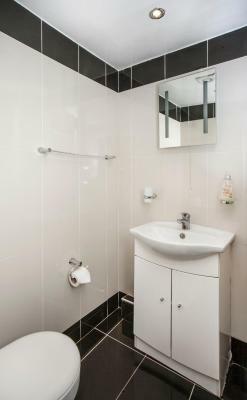 bathroom TINY - could have fitted inside a large wardrobe. A large person would have had difficulty fitting into shower cabinet or using toilet. taps in shower were hot and cold and had to be adjusted to get right temperature - danger of scalding. Only 1 small bath towel each provided but was changed each day. no teaspoon on tea tray. Sink so tiny that it was almost impossible to fill kettle. Hall and stair carpet badly in need of a vacuum, never mind a wash. Room was certainly not what I expected from the description on Booking.com, and reviews on the website. 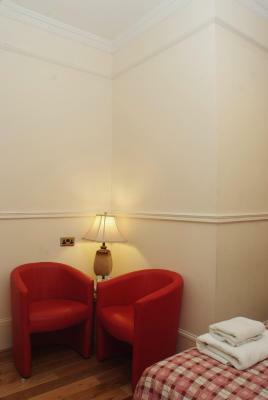 it was not a room you could have spent time relaxing during the day. Wifi very good, coffee at breakfast good, plenty of hot water, staff pleasant. 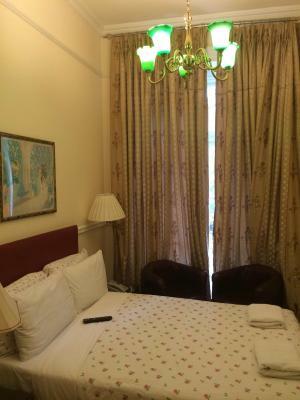 Every thing was amazing.. clean room.. clean bathroom.. very good breakfast.. reception team are so friendly.. hotel close to every thing .. great price .. no complaint at all ..
Breakfast didn't have, never do. Location great. Bright clean, spotless in fact, and I hope to come back in the future. 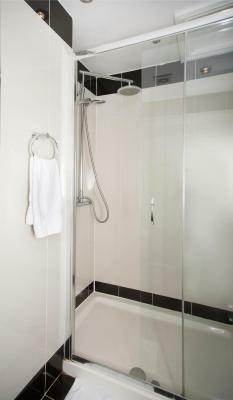 Shower excellent and clean and easy to use. 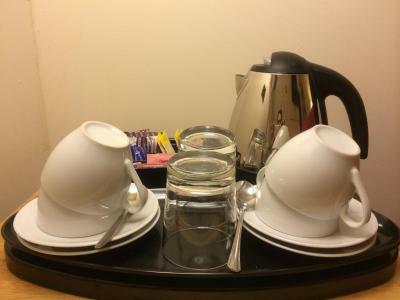 Tea and coffee facilities are very welcome. Limited parking, rooms not sound proof so could hear noise outside and from the above floor :/ Water overflow in bathroom, decor outdated. A couple of the rooms have quite squeaky floorboards. 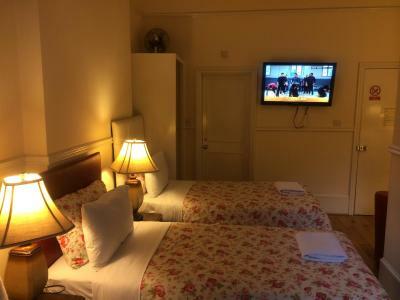 I have stayed here a few times now and I have found that the standard is consistent, the rooms relatively comfortable, the staff are friendly and the hotel is good value for money. It’s a complete dive. The carpet was stained, the staff were rude. It resembled faulty towers. 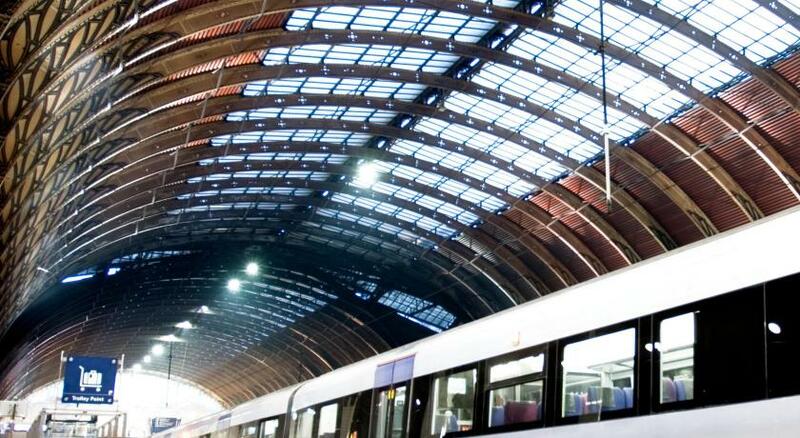 It’s close to Paddington station. 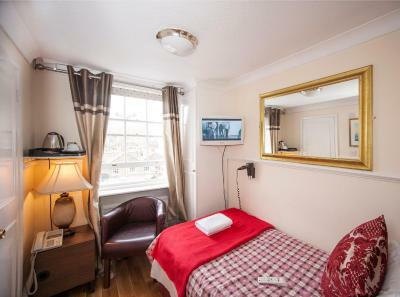 Small rooms, uncomfortable bad, small bathroom and tiny sink . they didn't change the bad even once for a whole week, didn't changed cups and spoons and it costed mean lot of money. Definitely won't go back there again.